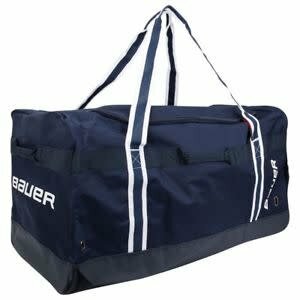 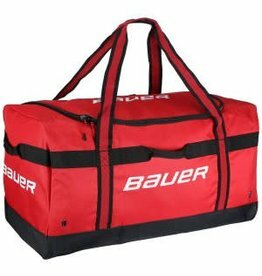 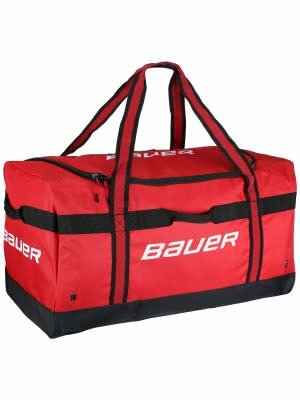 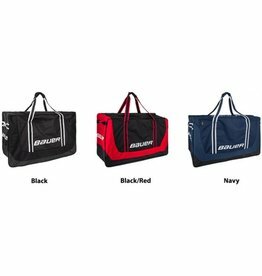 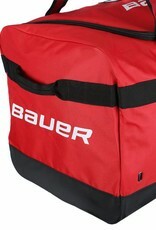 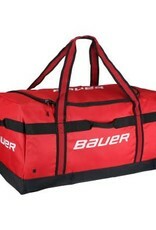 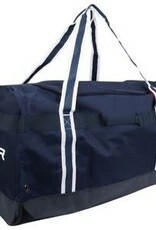 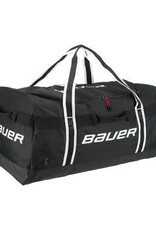 The Bauer Vapor Team Carry Hockey Bag 30" is constructed from durable 600D polyester with a waterproof tarpaulin base. 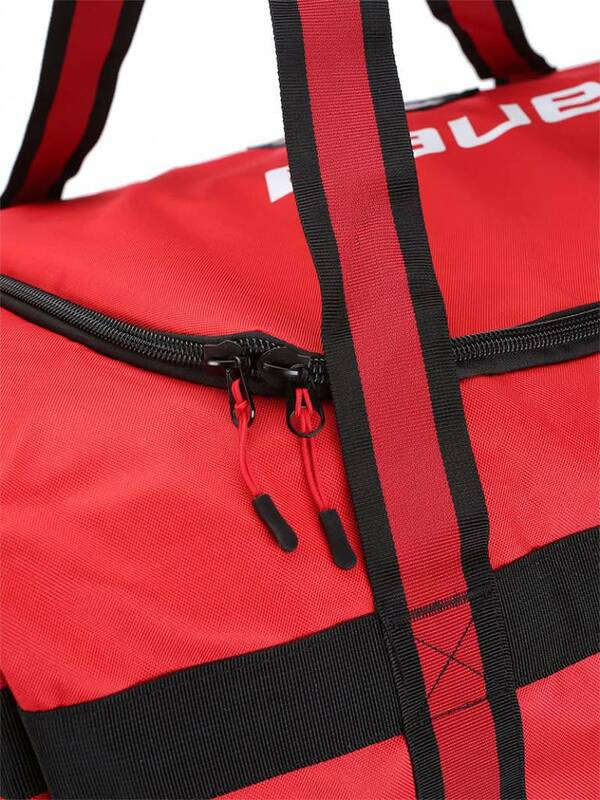 The wide, U-shaped opening provides easy access to the main compartment and internal zippered accessory pocket, which is perfect for those smaller accessories. 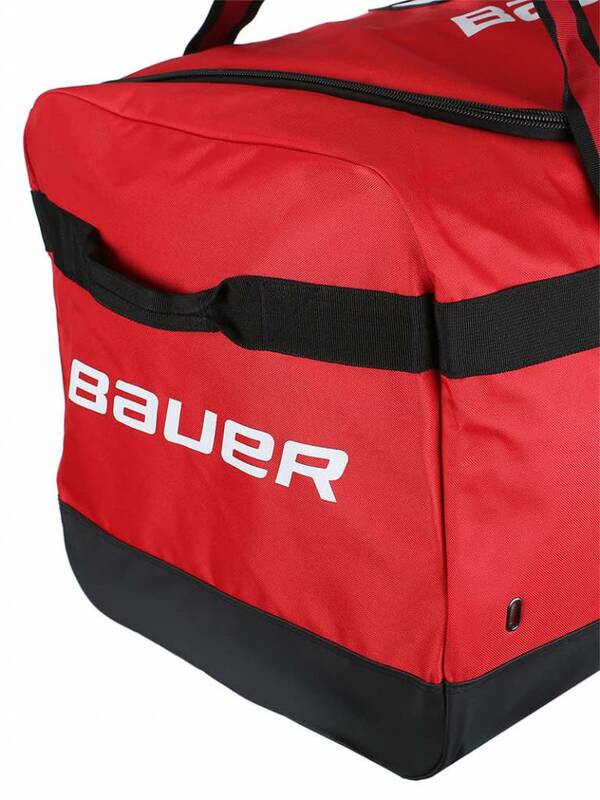 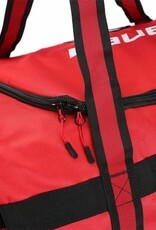 To promote airflow, Bauer included two ventilation grommets on one side of this bag. 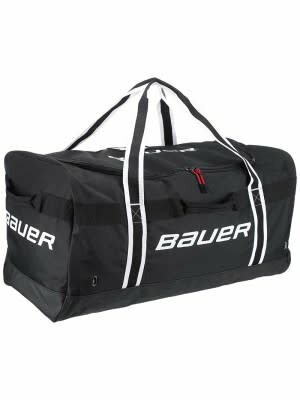 2017 BAUER 650 CARRY BAG 37"